Omura Park in Nagasaki hosts some 450,000 visitors every year, who come to enjoy the sights of beautiful sakura and irises. But the water in the surrounding moat had an unpleasant odor. To combat the smell, ceramic rocks were installed to break down pollutants and restore the natural filtration cycle. 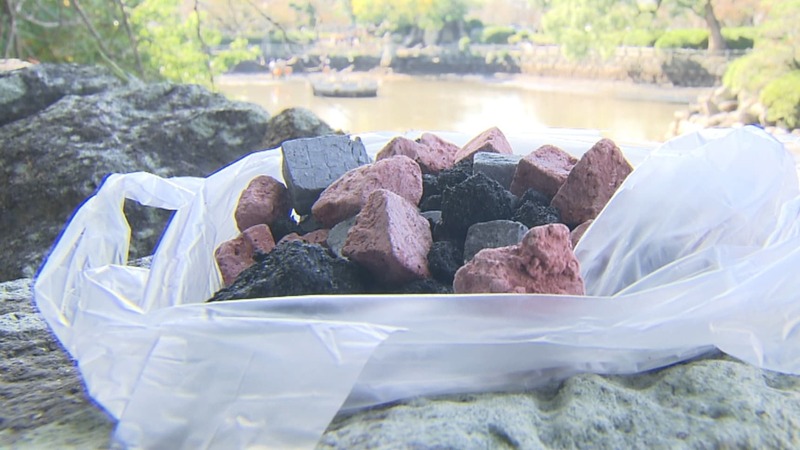 One of the benefits of these ceramic rocks is that they can help break down various pollutants that affect many different aspects of water quality, such as sulfates, nitrates, harmful levels of algae and more. Engineers can create custom ceramics for each case, depending on the needs of the body of water, after which natural filtration kicks in to continue the cleaning process.